Two men who admitted supplying drugs to a 21-year-old woman who later died have been sentenced to a combined total of 10 years imprisonment. 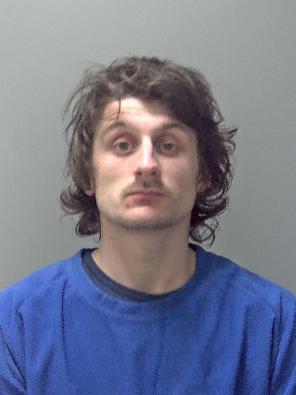 Dean Otoka, 38, and Alfie Curtis, 21, both admitted to supplying amphetamine to Hannah Williamson on 19 May in 2017 who died at a property in Marlborough Terrace. Both men were arrested in connection with Hannah’s death and were later charged with a series of drug offences. Curtis, 21, of HMP Norwich, was sentenced on three indictments after pleading guilty to 12 counts of supply or possession of MDMA, amphetamine and cannabis for offences committed between January 2017 and March 2018. Otoka, 38, of Wellington Road, Great Yarmouth, pleaded guilty to nine counts of supply or possession between January and May 2017. Both men appeared at Norwich Crown Court today, Friday 8 February 2019, where they were each sentenced to five years’ imprisonment. 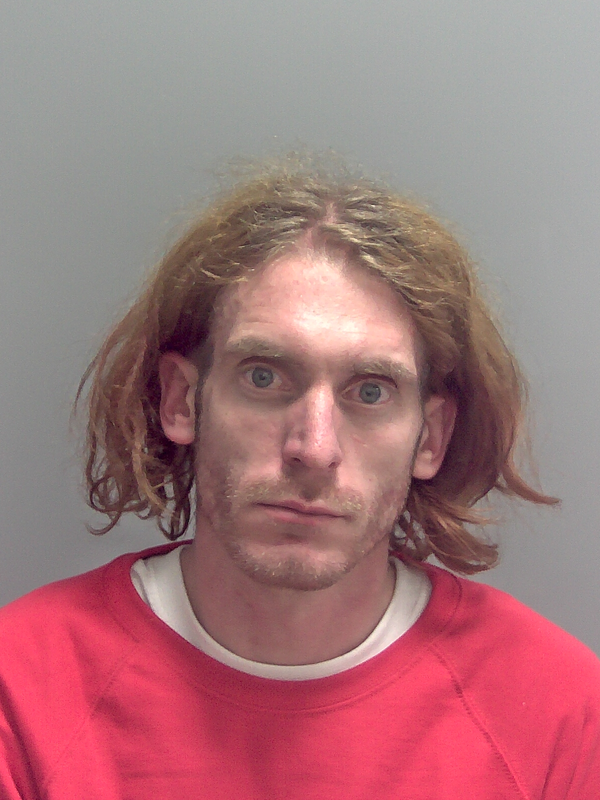 Detective Chief Inspector Stuart Chapman, from the Norfolk and Suffolk Major Investigation Team, said: “Today, both Otoka and Curtis have been sentenced for supplying amphetamine to Hannah and also a variety of other drug related offences. "Even after seeing the consequences of what happened to Hannah in May 2017, Curtis showed a complete disregard to the risks by his continued involvement with this type of crime.